Do you have a special someone in your life who loves to travel? Perhaps it's your partner, your friend, a relative, or even yourself (after all, Valentine's Day shouldn't be exclusive to couples!). If you're looking for something worthwhile and practical to get for your Valentine, I've compiled a curated selection of functional gear, inspiring travel books, useful gifts for guys and gals, and some other fun 'under $100' items in this article. 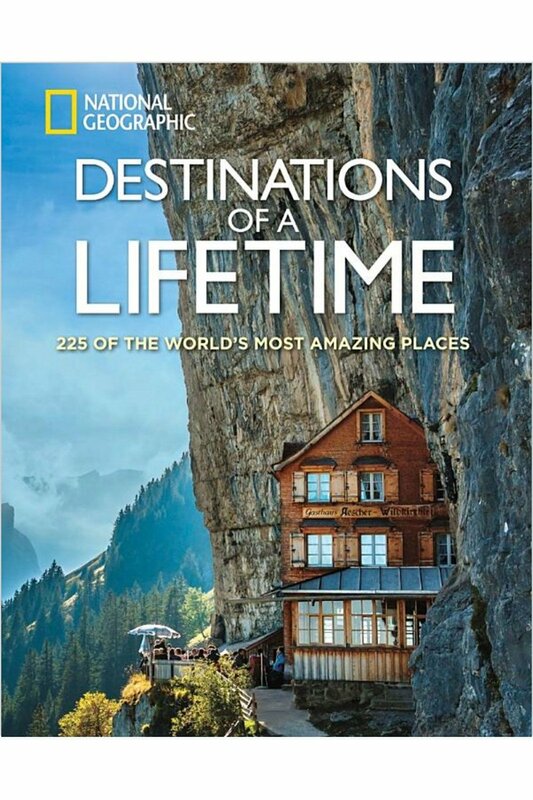 Read on below for the full list of 20 Valentine's Day gift ideas for travel lovers! 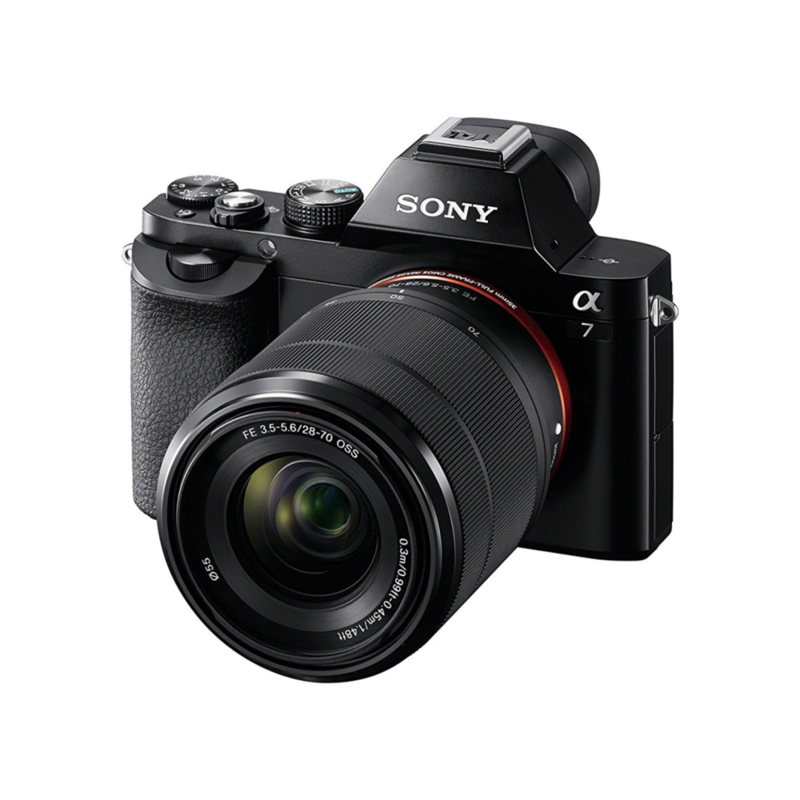 Portable and lightweight, this interchangeable-lens camera with a 24.3 MP image sensor is perfect for getting the shot while on the go. Ever had trouble finding your suitcase in a sea of black? 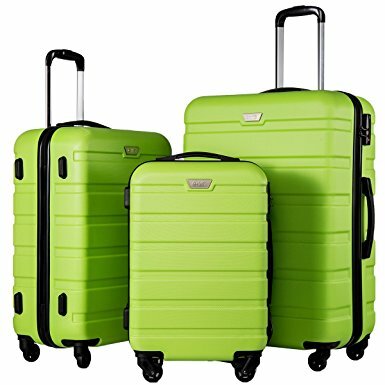 That won't be a problem with this bright green set (plus, there are tons of other colors available, too!). 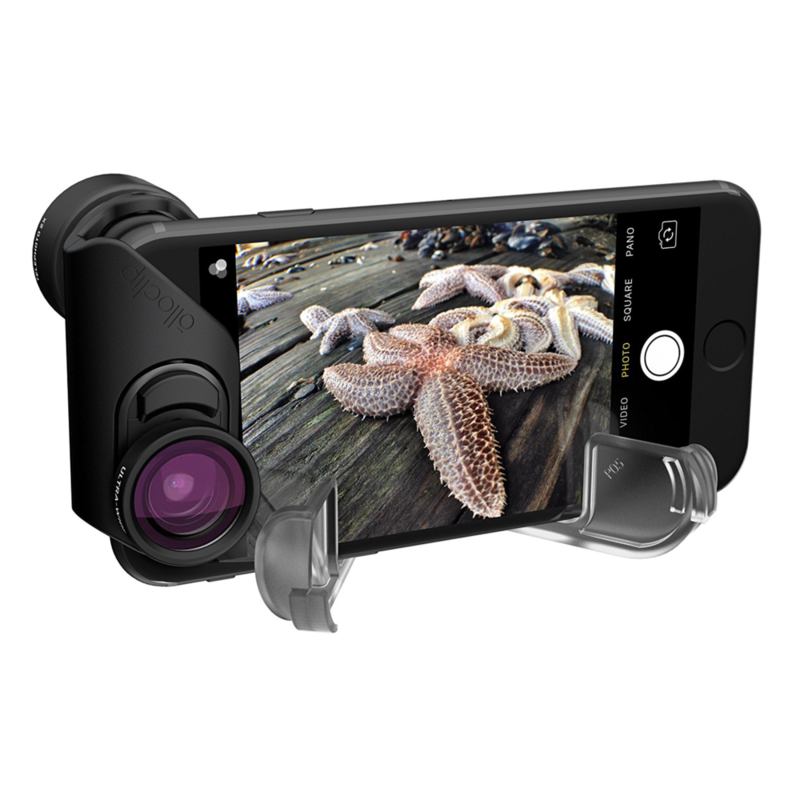 These lenses instantly clip on to the front and rear cameras of an iPhone. Included in this set is a fish-eye lens (180° view), super-wide lens, and macro lens. This practical daypack has room for up to a 17" laptop. It also includes padded shoulder straps for extra comfort, a large main compartment, one side pocket, and a zippered pocket in the front. 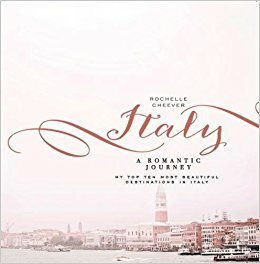 This book takes you on a romantic journey of the author's top ten Italian destinations with her stunning imagery capturing the very essence that is Italy. 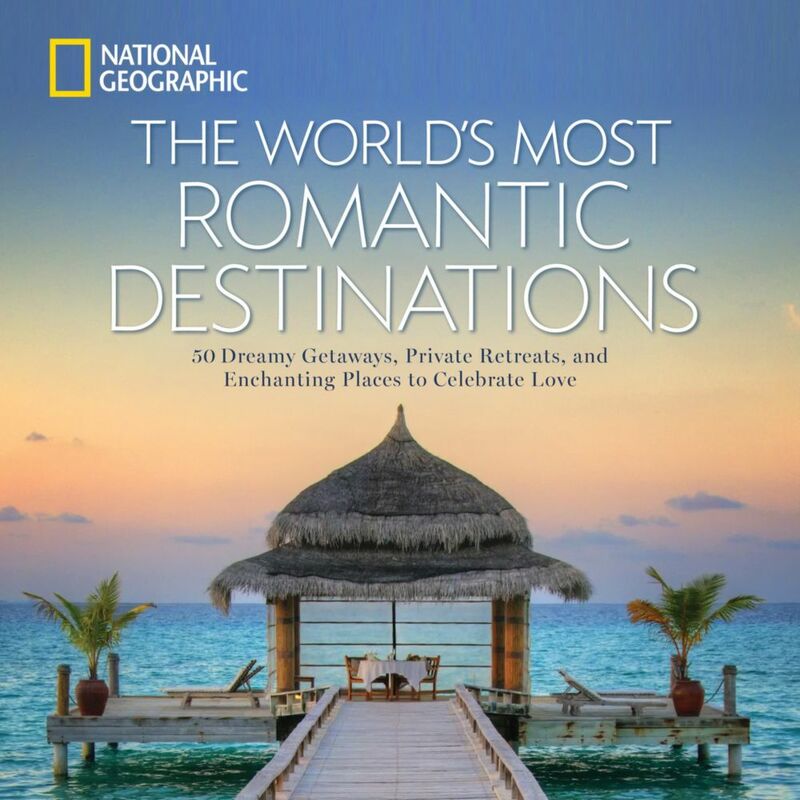 This NatGeo book contains 50 gloriously romantic vacation spots for you to choose from! It's the ultimate off-the-beaten-path bucket list. Atlas Obscura is for the explorer, the one seeking out natural wonders, architectural marvels, and mind-boggling events. Tradlands creates gorgeous menswear-inspired classics for women, with an emphasis on little details and made-to-last quality. 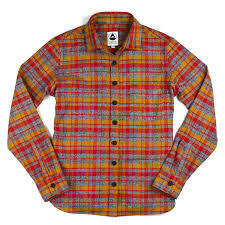 Cozy up in this beautiful flannel to stay warm on the road. This everyday makeup set includes six items half the size (to ensure they are used up before their expiry date) and half the price of typical cosmetics. The products are also gluten free and cruelty free. 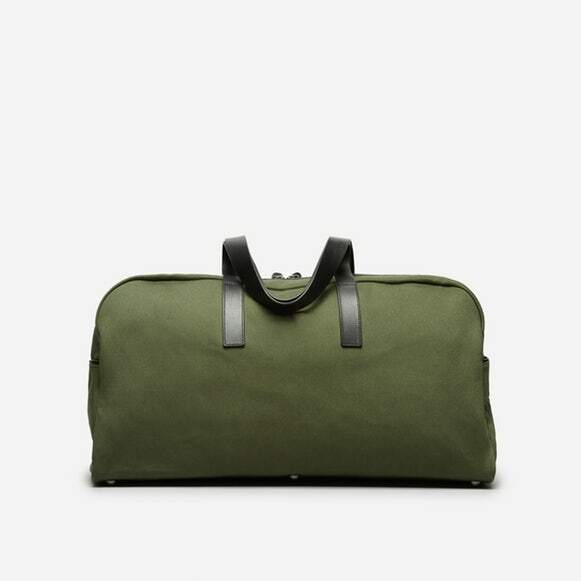 A highly functional bag perfect for weekend trips. Made of durable nylon bonded with a backing for water resistance, and complete with bonded and taped zippers for extra weather protection. These boots are rugged enough to wear hiking in the mountains, and cool enough for urban exploration. Plus, the eco-friendly waterproof membrane is made from 50% recycled plastic bottles! This carry-on twill weekender bag has full-length leather straps and a contrast base that’s been screen printed 11 times for durability and protection against wet grass and dirty floors. These unique wooden laser engraved coasters feature one neighborhood side, while the opposite side has the city's name and established date. They come in a canvas drawstring pouch. This shock-resistant watch features a black and orange dial with LED light, 29 time zones, city code display, home city/world time city swapping, 5 daily alarms, and is water resistant to 200 meters. This premium quality, pre-shrunk, medium weight fabric is exceptionally comfortable, fits the body well, and is milled in Canada. 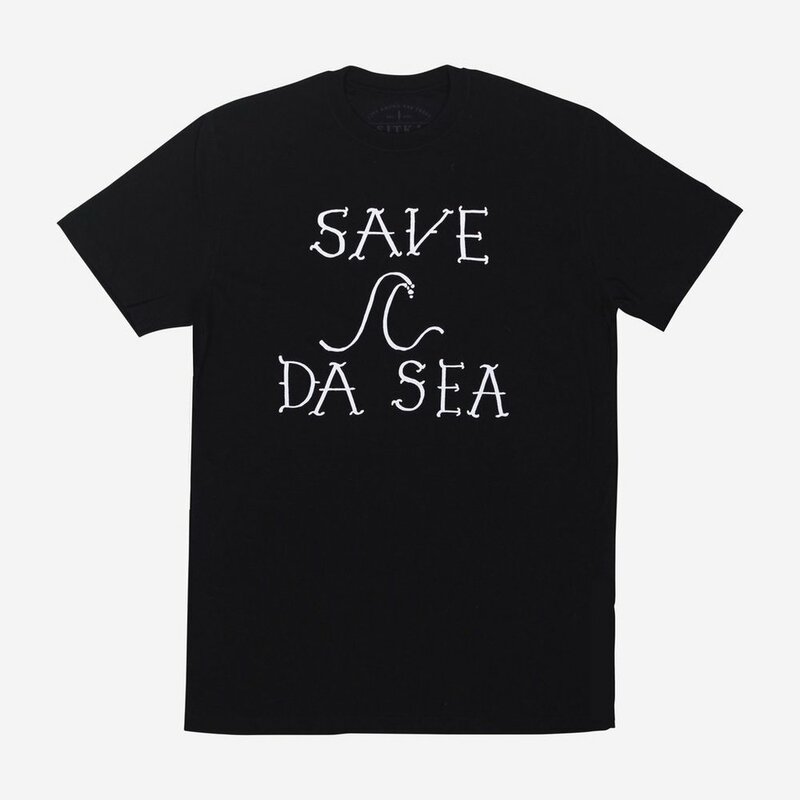 Made from 100% certified Organic Cotton jersey knit. A really lovely way to keep your travel memories alive is with one of these old-school polaroid cameras. Comes with a selfie mirror, close-up lens attachment, and brightness adjustment dial. Scratch off the countries and states that you’ve been to, plan your next adventure, and showcase your experiences with this colorful world map poster. 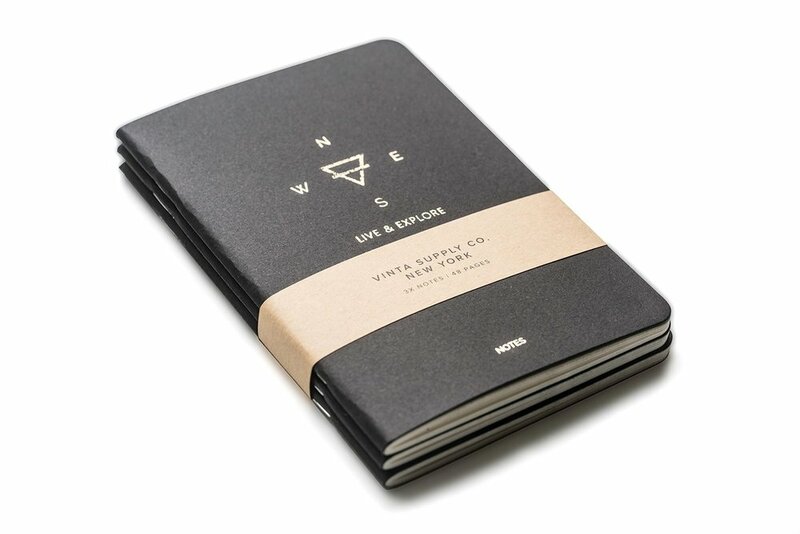 Document your field notes and travels on the smooth, lined pages of these pocket-sized notebooks which easily fit into backpacks, purses, or jacket pockets. Comes as a set of three. This FDA & TSA approved kit includes a carry on tin, recipe card, bar spoon, 1/2 oz. jigger, tonic syrup, and linen coaster. Makes two Moscow mule cocktails. This article contains affiliate links. Should you choose to purchase any of these items for yourself, I will receive a small commission fee at no extra cost to you. These tiny fees help me in maintaining and updating Sidetracked. For more on affiliates and other policies, read the Sidetracked Disclaimer here.